As part of the strategy SafeDNS further develops partnership with network equipment manufacturers. The partnership adds value to their hardware and allows manufacturers to get additional recurring revenue. 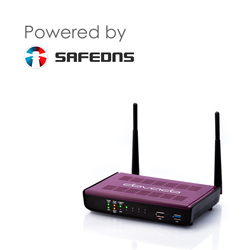 To learn more on how to profit from the SafeDNS solutions fill out a form on this web page or contact our Sales.